'Twas the night before Christmas, when all through Reedsy, the writers were stirring, to make gift-giving easy. That’s right, Christmas is around the corner! 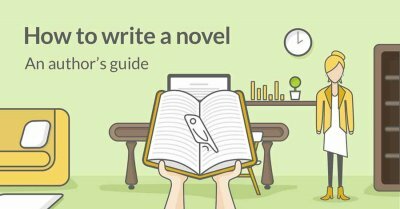 We know from personal experience just how hard it is to shop for authors, so we put in the hard work for you and created this guide of usual and unusual gifts for writers in your lives. It’s split into four sections (differentiated by price points) for easy access. We hope that it helps you during the annual holiday crunch. Simply browse below to find the perfect gift for your writer friends — or even for yourself. Merry Christmas shopping, everyone! As Albus Dumbledore said, “One can never possess enough socks. Another Christmas came and went and I didn’t get a single pair. 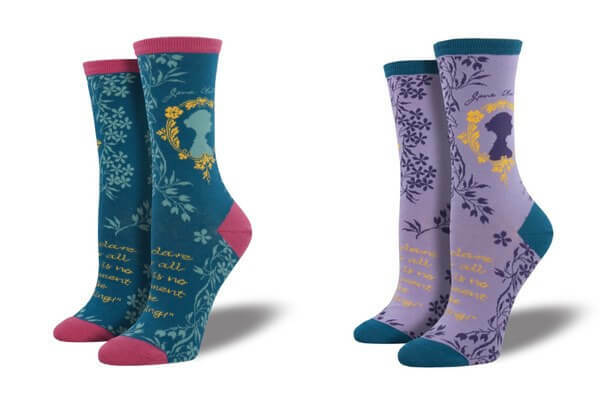 People will insist on giving me books.” If you believe the greatest wizard of all time, then trust us on this, too: writerly socks don’t come better than these “Jane Austen” ones. Reading is fun. Forgetting where you previously stopped reading is not. 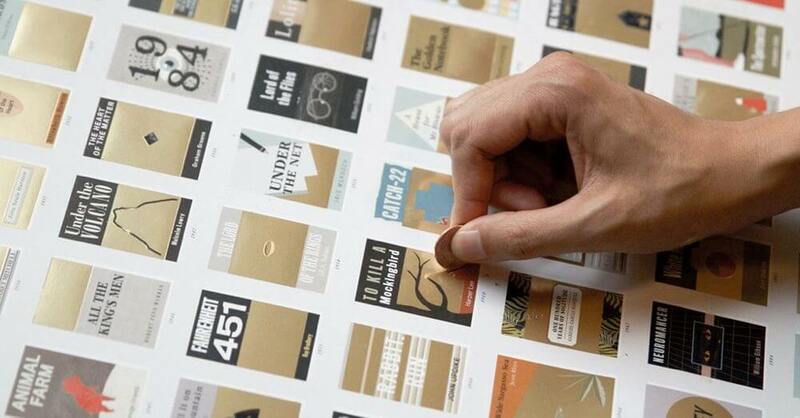 “Let the bookmark do the thinking for you” is the idea behind this genius PageKeeper that automatically records your spot in a book, wherever you are and whenever you close it. You’ve watched (and loved) Singing In the Rain. Now get ready for its superior sequel: Writing In The Rain, starring you. 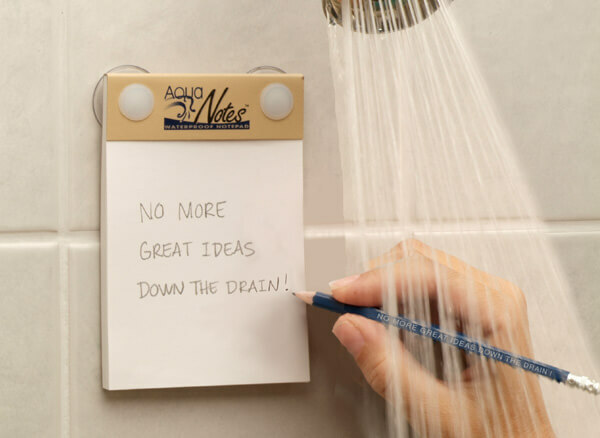 This waterproof pad allows writers to capture those elusive shower thoughts on the go. It even comes with 40 perforated sheets and an aqua pencil! Just don’t blame us when you start taking hour-long showers to write your novel and your roommates begin complaining. Writers think that they need more notebooks, which is not true. What they really need are more pens. Especially these erasable ones. Oh yeah, did we mention that these pens are erasable? Of course, if your friend is X-treme, consider this Fisher Space Pen Bullet, which can write at any angle (even in Zero Gravity) and in temperatures from -30F to 250F. Or, you could always just buy a pencil. Every gender can appreciate this one. Good books and good looks will make the shelf it adorns a good nook, we say. At a minimum, it’s guaranteed to make a year of reading that much more fun. In the mood to read a Christmas tale by the fire? Check out these 50 heartwarming Christmas stories. No wand required. 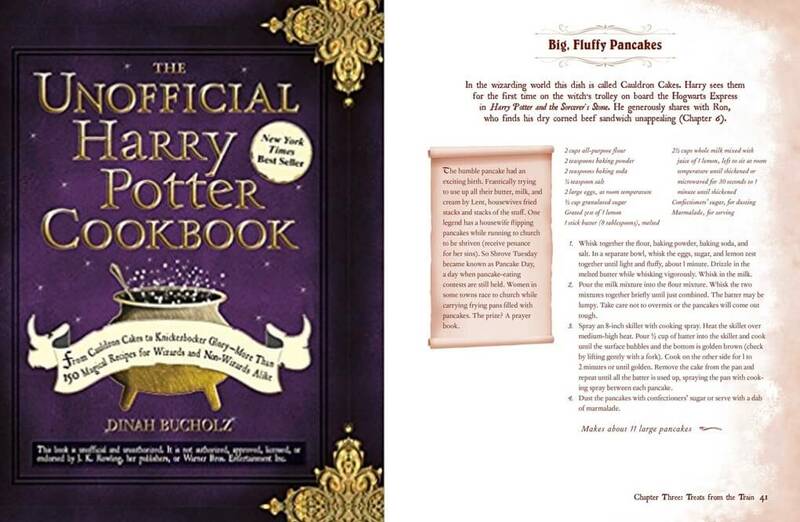 Just feast your eyes upon the recipes in this cookbook: they include Mrs. Weasley’s meat pies, pumpkin pasties (a staple on the Hogwarts Express cart), and treacle tart, Harry’s absolute favorite dessert. Be a Muggle writer who can cook like a wizard. For more books for Harry Potter fans, check out our post! If this kit were any more thorough, it would feature an actual EMT. Open it up to find 25 creative cards with exercises and advice on spicing up stock characters, getting unstuck, or navigating plot details. Something to make a writer feel as though they’ve (actually) always got a trick up their sleeve. Nope, we didn’t forget to put an “r” and double “b” in there! (Although Scrabble makes a great gift for writers as well.) Scapple is brought to you by the team who created Scrivener. 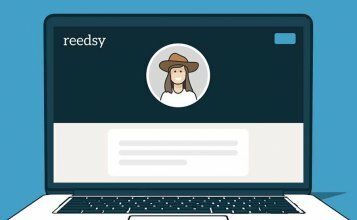 This great little program helps you make connections between idea. Simply create notes anywhere on a virtual sheet of paper — and then link them together using lines or arrows to see how your thoughts fit together. Perfect for any writer who’s perpetually stuck in the planning phase of a book. The one time your friend will be pleased to see “Away, you starvelling, you eel-skin, you dried neat’s-tongue, you bull’s-pizzle!” thrown in their face. 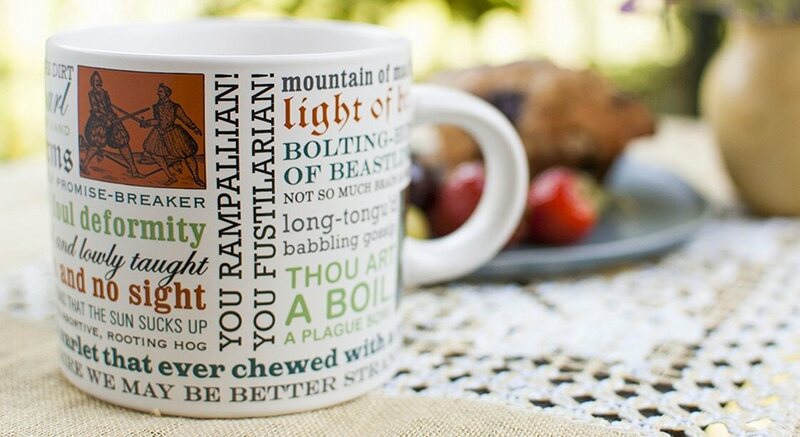 Perfect for Shakespeare nerds or just anyone who’s craving a good, solid insult. A card game so awesome it could put a stop to family feuds. 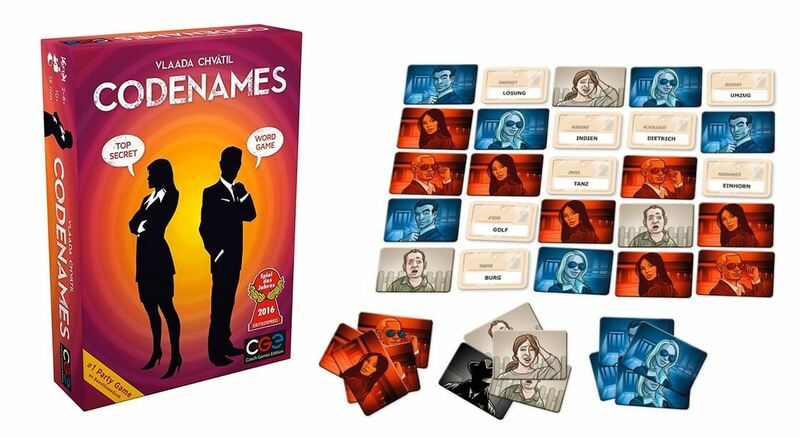 Two rival spymasters know the identities of 25 agents — and their teammates can only guess through secret codenames. Get your friend this gift to give them an opportunity to show off their creative wordplay! 1 A.M. is for writer’s block, 2 A.M. is for pure panic. At 3 A.M., that’s when this book comes to the rescue. Containing 200 writing exercises, crafted and refined over time, this gift is for all the struggling writers in the world. If you want to make it a double whammy, pair it with its sequel, 4 A.M. Breakthrough. 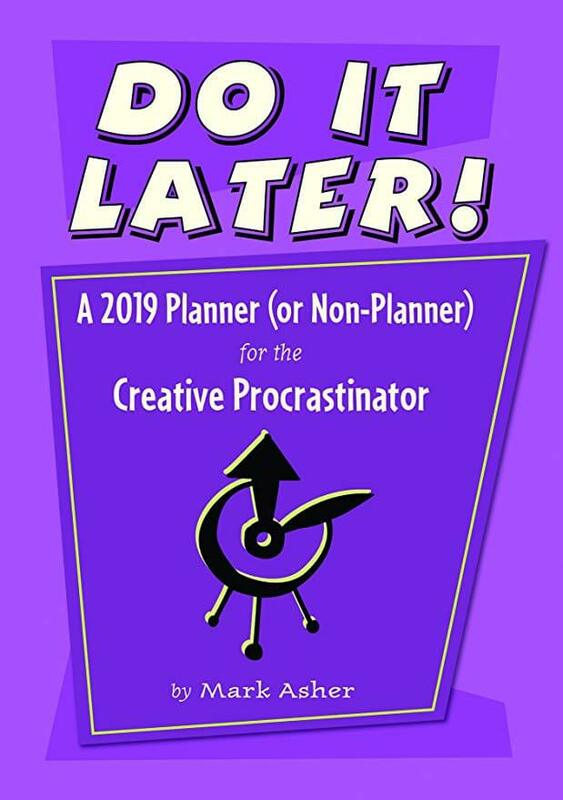 For all the procrastinating writers out there, which is pretty much all of them: this 2019 planner contains procrastination wisdom, tips, and quotations, plus a whole section for planning your delaying tactics. And — what else? — an empty space for doodling. If the official statistic is that one-third of the people you know are introverts, we bet that three-fourths of the writers you love are also introverts — Dr. Seuss and J.K. Rowling among them. This New York Times bestseller points out why introversion is something to be valued, and might just be something that one of your quieter writer friends will appreciate. What happens when bookshelves get jealous of the books for stealing the spotlight? And why do books get all the glory, anyway? Add some EXCITEMENT to any shelf with this DRAMATIC bookend that’s sure to stop guests in their tracks. 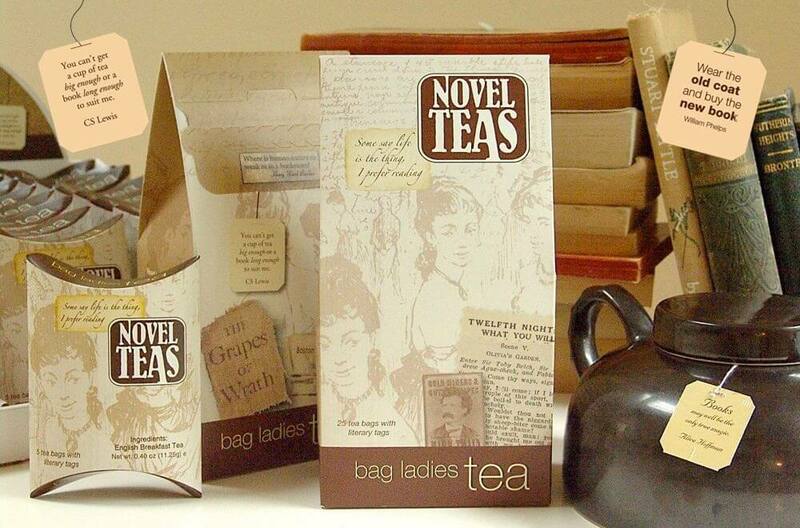 This stocking stuffer — 25 teabags packed with famous quotes from Victorian books — is guaranteed to keep any writer warm and cozy while they’re writing. And the tea isn’t bad, either. As the product description says: read ‘em and steep. There are only so many times people can read, “Larry was sad,” without getting sick of Larry — and his story. Luckily, this book contains pages and pages of body signals, facial expressions, and mental responses. A good gift for any writer who suffers from a curse of telling, not showing. Word has it on the street that Jane Austen miswrote a sentence in Pride and Prejudice. She actually meant to have Mr Darcy say: “In vain have I struggled. It will not do. My feelings will not be repressed. You must allow me to tell you how ardently I admire and love your sweatshirt.” Sure enough, these are the sweatshirts that are certain to inspire equal passion when you gift them to your writer friend. “Look, we get it. You love books. You read all the time. Instead of bragging about it incessantly, why don’t you just… scratch your books off on this thing?” This chart features a hundred of the most famous English-language novels. It’s incredibly addictive — and a great motivation to read more. Lottery tickets can’t beat these. You know as well as we do that writers are not exactly the most zen people in the world. They’re either 1. complaining about writing to their computer screens, or 2. complaining about writing to anyone within a 6-meter radius of them (which probably includes you, the hapless friend). Luckily, this zen garden is the perfect Christmas gift to bring them a little bit of inner peace — for their sake as well as yours. It’s said that a picture is worth a million words. If this is true, then the best gift you can give to a writer is a photography book, which hypothetically holds a trillion words. More than that, pictures are known to trigger inspiration — something that all writers desperately need at any time of the year. It's no surprise that many writers are big on playing games — especially ones that challenge the player's wordcraft and satisfy the storytelling side of our brains. 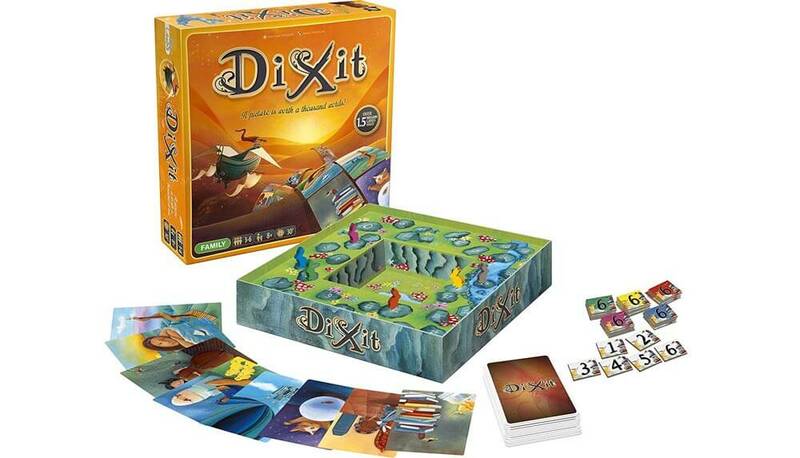 And Dixit is certainly no exception. Once you buy this card game, you’ll never want to stop playing it. Players select cards that match a title suggested by the “storyteller,” and attempt to guess which card the “storyteller” suggested. Perfect for anywhere between 3 to 6 players. “Publishing is a piece of cake,” said no one ever. 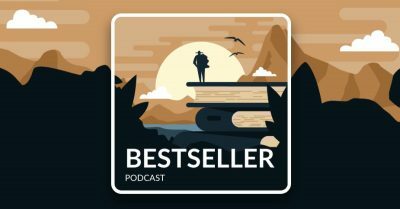 This ultimate guide is a testament to that: at a substantial 896 pages, it contains over 7,500 entries for book publishers, magazines, contests, and agents. 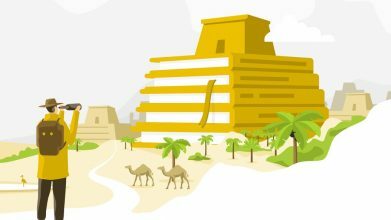 It could be the missing link in your friend’s publishing resource repertoire, which means that you’d be giving your them the best thing of all: the gift of (maybe) getting published. Does writing flow easier when you’re using a gold-gilded notebook? We don’t know, and, frankly, we’ve never had the chance to write in a 50-dollar notebook before. 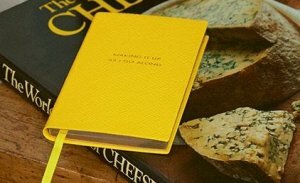 But if you think your friend is craving that level of opulence, these are some of the best-quality notebooks out there. Six trillion stores in one little box. Yep, you heard us right. This game has trillions of story ideas on cards that you can mix and match to freewrite ideas. Where else would you be able to find a prompt that told you to write about a hypochondriac at a class reunion talking about broken promises while looking at unflattering portraits of themselves in their yearbooks? Great for a long road trip or a game night for creatives. As its website says: “Think of Todoist as your second, completely reliable brain.” This is especially useful for writers who are using their first (and often only) brains to concentrate on their books! This app, which costs $29 per year, can help anybody organize their lives and productivity systems. Great to whip into shape anybody who keeps pushing “write a book” down their to-do lists. If a writer friend doesn’t feel good about what they’re writing, you can at least help them feel good about what they’re wearing. 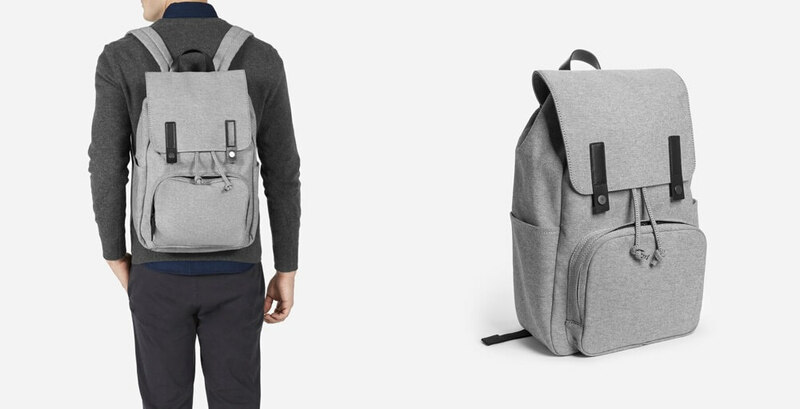 This backpack can tote a computer and make any downtrodden writer feel reasonably fashionable while sitting in a café, typing away. As William Shakespeare once wrote: “If music be the food of love, play on.” That said… it’s hard to let the music just play on when it keeps getting interrupted every two songs by an ad. But that’s where Spotify Premium steps in. With 30 million songs in its bottomless library, give a writer the sweet sound of ad-less music this Christmas. In case you’ve just emerged from a 10-year slumber: welcome back and say, “Hello” to the Kindle, Amazon’s popular e-reader that you can tote around wherever you like. 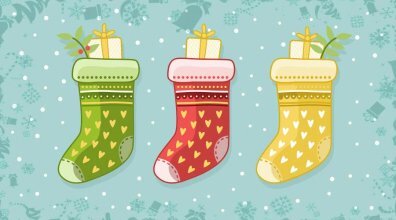 All writers are readers, so what better gift to give than something that makes reading so darn easy? Keep an eye on Amazon.com — sometimes Kindles go on sale for under $100. New Yorker: One of the oldest, biggest, and best bastions of short story writing still standing. And it’s really good at the politics stuff, too. Glimmer Train: A magazine that consistently puts out great short stories, often written by debut authors. Granta: A magazine founded in 1889, Granta publishes a good mix of famous authors, Nobel winners, and new voices. Atlantic Monthly: You know the website, now meet the magazine. They put out one issue a year that’s wholly dedicated to short fiction, but in the meantime, their coverage of politics, business, and culture is usually insightful. 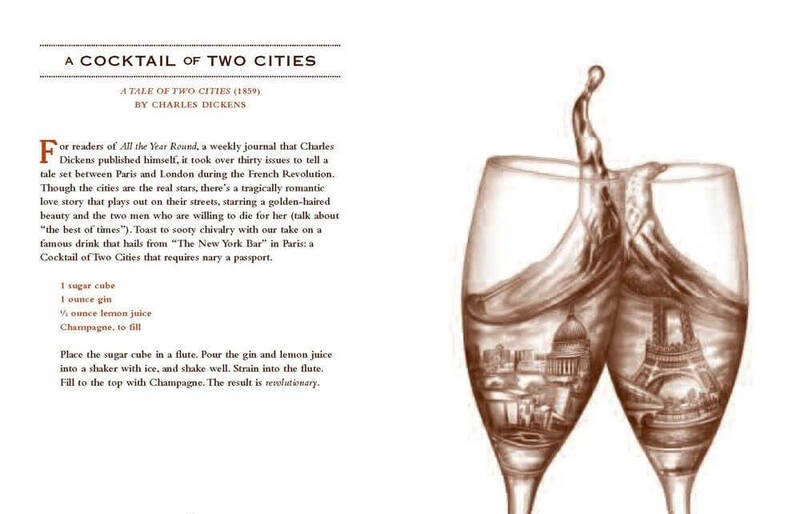 McSweeney’s Quarterly: For those with a funny bone (or two). Everyone gets excited about grammar sessions during dinner, right? Right? 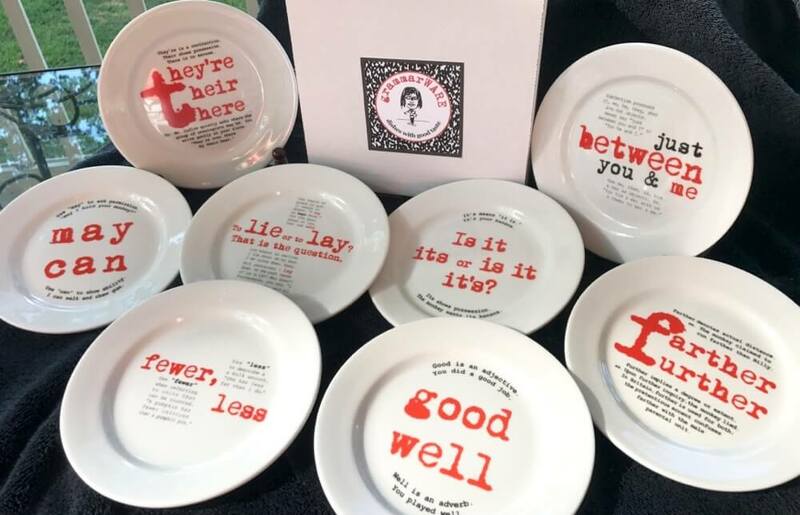 Well, if grammar is the mountain you’re willing to die on (or the mountain on which you’re willing to die), this plate set is just perfect for you. Writers forget to eat all the time… but you can fix that by bringing the food to them through a food subscription box. Our recommendation is Try The World, which delivers dishes from all around the world — your friend doesn’t even need to get up from their seat in the café to try food from Jordan! If they’ve got a sweet tooth, couple it with Cravory Cookie Box, which (you guessed it) tastes exactly as it sounds. Travelers don’t deserve to have all the fun. These professional-quality cans aren’t just great for pretending that the screaming 4-year old on the plane doesn’t exist — writers can also use them to block out the world when they’re writing. It’s no secret that an editor is a writer’s best friend. So if a writer is done (or almost done) with the first draft of their manuscript, why don’t you get them credit for an editing service? 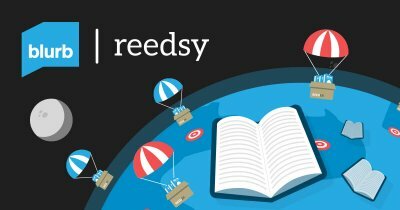 You can do some research and scouting yourself online, or you can find some of the best publishing professionals here on Reedsy. Either way, a gift-wrapped editor who can sprinkle magic dust on stories is always going to be something that every author will appreciate. Then again, why gift a Kindle when you can buy the first-edition (or even second-edition) of a treasured book? Warning: these can be fairly pricey, depending on how beloved the book in question is. 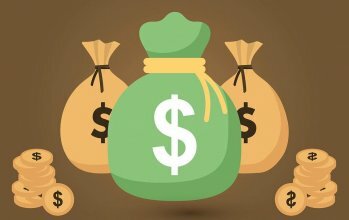 For instance, a first-edition and seventh printing of Harper Lee’s To Kill a Mockingbird costs around $150, while a first-edition Lord of the Rings trilogy sells for a whopping $31,000. The expression on your friend’s face when they unwrap it, though? Priceless. If you really want to go the school of old-school writers, consider investing in a typewriter. It's perfect for antique enthusiasts — or authors who are simply sick of writing with email and social media notifications bothering them every two minutes. Is there anything cooler in the world than Mrs. Weasley’s clock? 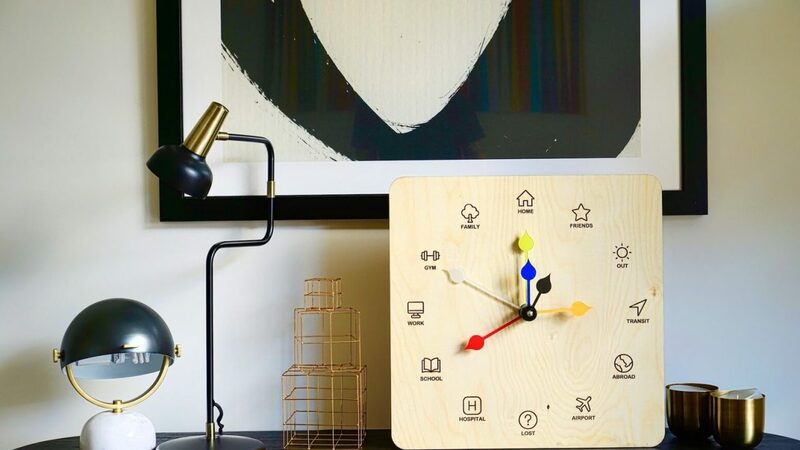 (For the Muggles out there, it’s a clock that lets you know where the people in your life are at any given moment in time, which isn’t stalkerish at all.) Well, we have good news for you: it now exists! Built by Stata, it uses technology and GPS and relay your loved ones’ coordinates on a clock face that has such options as “Home,” “Friends,” “Out,” “Transit,” “Airport,” “Lost,” and “Hospital.” There’s no “Mortal Peril” option yet — at least not until Voldemort actually pays us a visit in our Muggle world. Two words: unlimited reading. Kindle Unlimited gives its members the freedom to explore over 1 million titles, thousands of audiobooks, and any magazine. This might be the only thing better than a Kindle — although this subscription paired with a Kindle wouldn’t be too shabby, either. 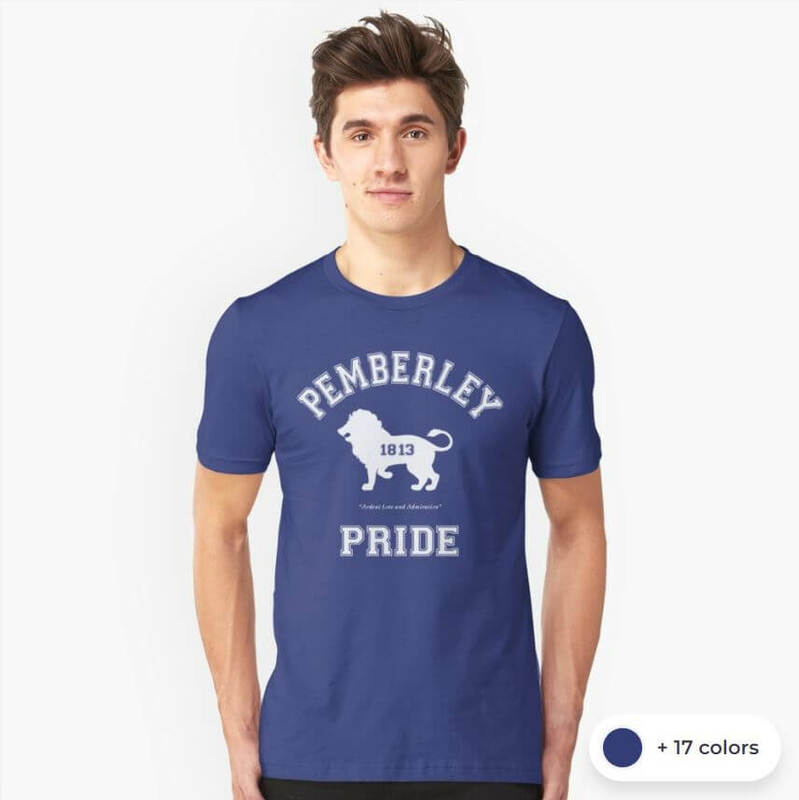 These items have been chosen independently by the team at Reedsy, but if you buy something through our post, we may get a small share of the sale. If you have any suggestions for other great gifts for writers, please share them in the comments below! It's an innovation, a break-through, a way for you to channel your creativity and write the book you've always wanted to write, all packed in a B5 sized (6,93 X 9,84 inches) , 220 pages, cotemporary designed hard-cover journal.